CfBI Consortium members - Register here for FREE access! Non-Members are by invitation/payment only! - Apply here! 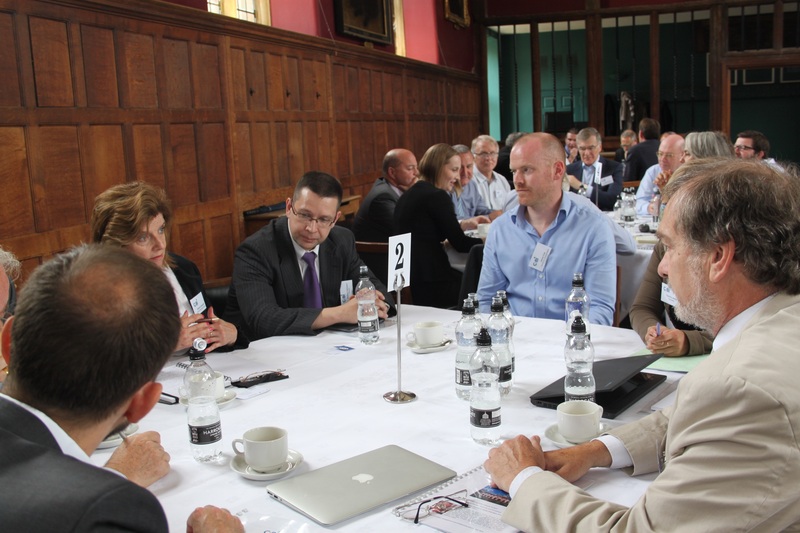 The Cambridge Innovation Summit is a day of inspiration, insight and action for thought leaders from the world's best companies who are shaping the global innovation landscape. We are now in our fourth year and this will be our largest event yet - in a convenient location for London and international airports. and table top demonstrations from Cambridge Early Stage Companies. 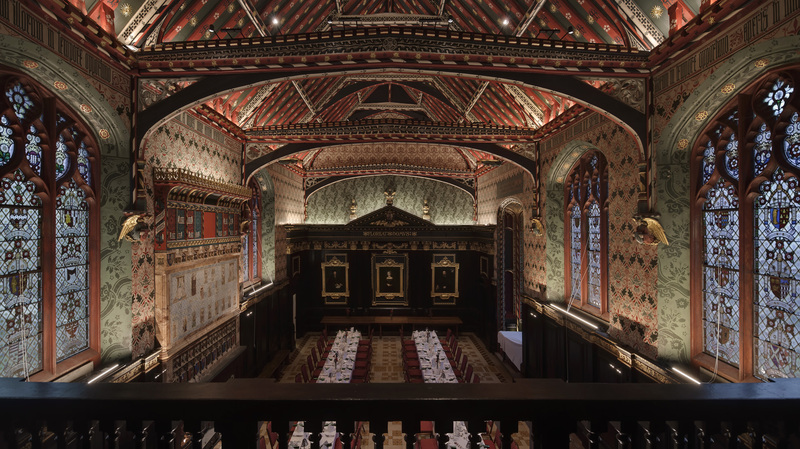 After the Summit Delegates will walk through the beautiful centre of Cambridge to network in the spectacular surroundings of the Fellows' Gardens and dine in the Old Hall of Queens' College. We will be addressed tbc by Warren East CEO of Rolls Royce. Swipe left and right through the Innovation Summit Gallery below! We are delighted to have earlybird registrations from corporates in USA, Japan, Eire, France, Netherlands, Germany,Switzerland and the UK! CfBI consortia for ''Corporate Venturing Leadership' 'Medical Adherence/Digital Health' 'Open Innovation meets Big Data' 'Cybersecurity' 'Distributed Ledger Technologies' and 'Advanced Materials for Additive Manufacture' will be meeting nearby on July 8th and 10th. What to join us? The menu (top right) will guide you to draft agenda, earlybird delegate list and registration.